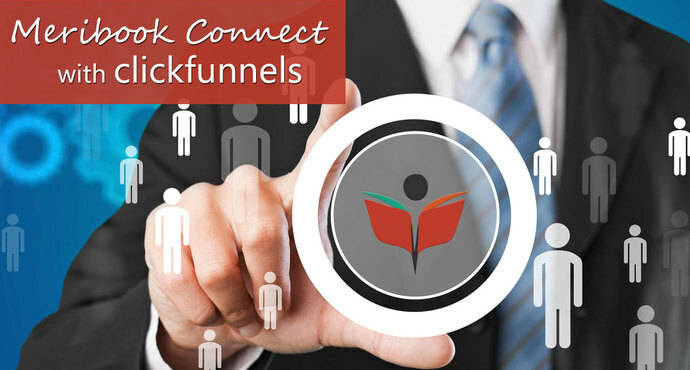 Alauddin here, founder of Jazzy Marketing and co-creator of Meribook with Mohammed Sadiq. 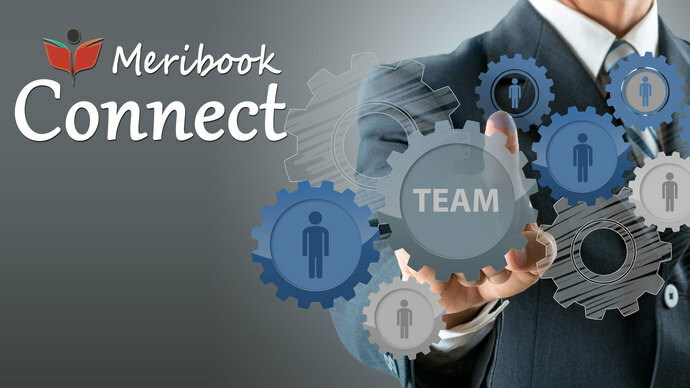 How to give away your "lead magnet" which is a 'book' you created inside of Meribook. 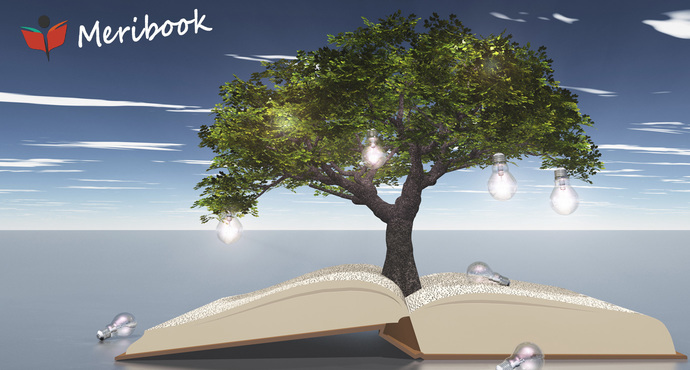 In this video, I show how to give access to "Facebook Marketing" Meribook 'book' as a "Lead Magnet". 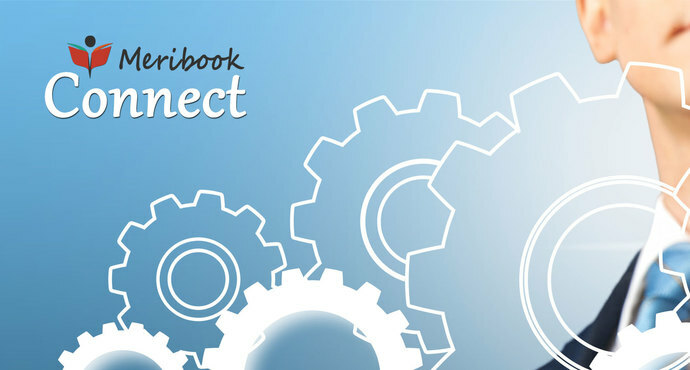 With Meribook Connect You can have a your "book" configured for automatic signup and access. 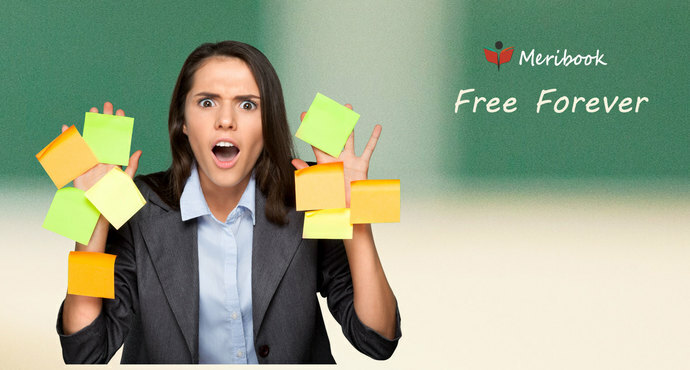 Yep, your very own 'mini' Membership Site...in 3 Simple Steps! Now seriously, that took some balls to claim to be the PDF eBook Killer. It's not something to be taken lightly. Nor, is it just another catchy headline to get a lead. 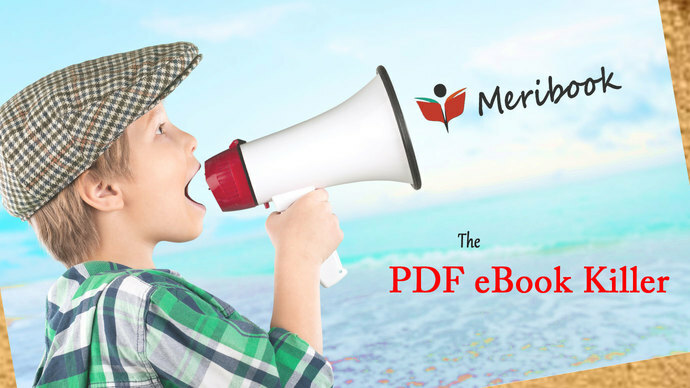 Really, Meribook is the PDF eBook Killer! With these two pricing models, showing your users the value of your 'paid' product is much easier to prove because your users already trust your brand, and the quality you produce is known to them.